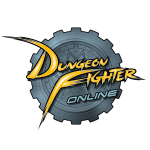 For the first time ever, Dungeon Fighter Online will be hosting a Hot Time Event on June 30th!!! 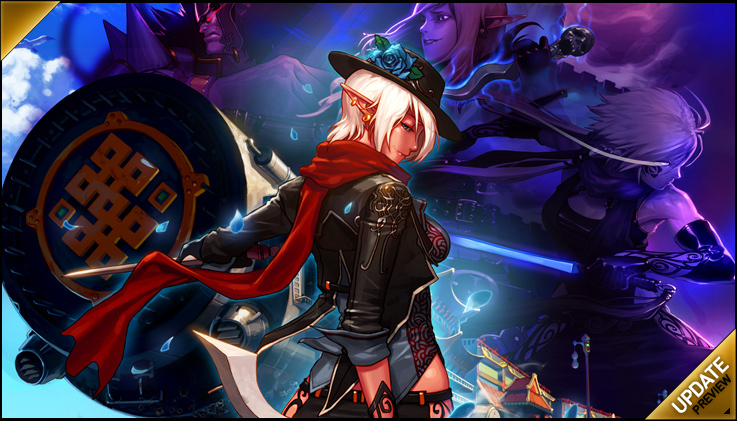 Be logged in to DFO at exactly 5 pm Pacific, and you'll be generously gifted! 1. 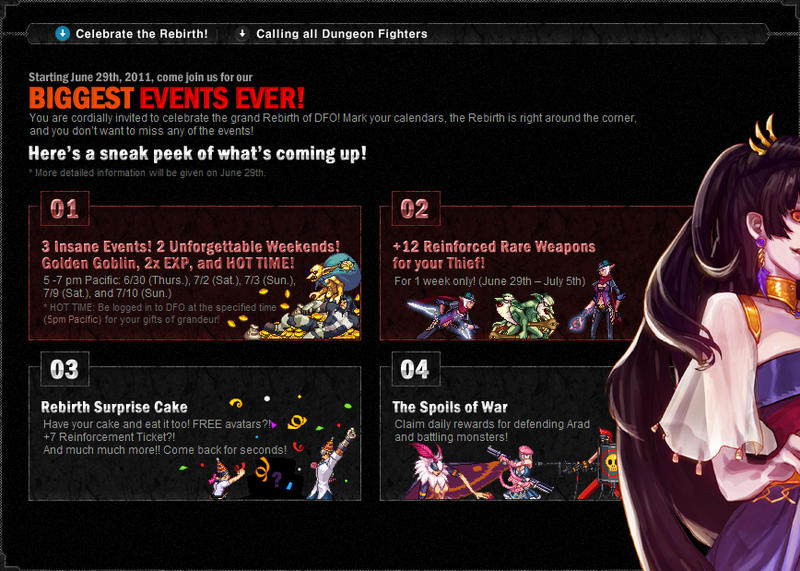 Be logged in to DFO, and in TOWN, by 5 pm Pacific. In fact, you might want to log in a few minutes early - better safe than sorry!! 2. At 5pm Pacific, the Hot Time icon will appear above the new Blitz Point Bar. You have 1 MINUTE to click on this icon! 3. After you click on the icon, you will receive the Hot Time Pot which contains BOTH the Golden Opportunity Pot and the Rare Opportunity Pot. Golden Opportunity Pot: Contains up to 100,000,000 Gold! Rare Opportunity Pot: Contains a Rare weapon, or better!! !! You must be in Town to click the Hot Time icon. !! If the combined balance of Gold (from your Inventory, and the Golden Opportunity Pot) exceeds 300 million Gold, you will not be able to claim your loot. Good Luck, and Don't Be Late!! 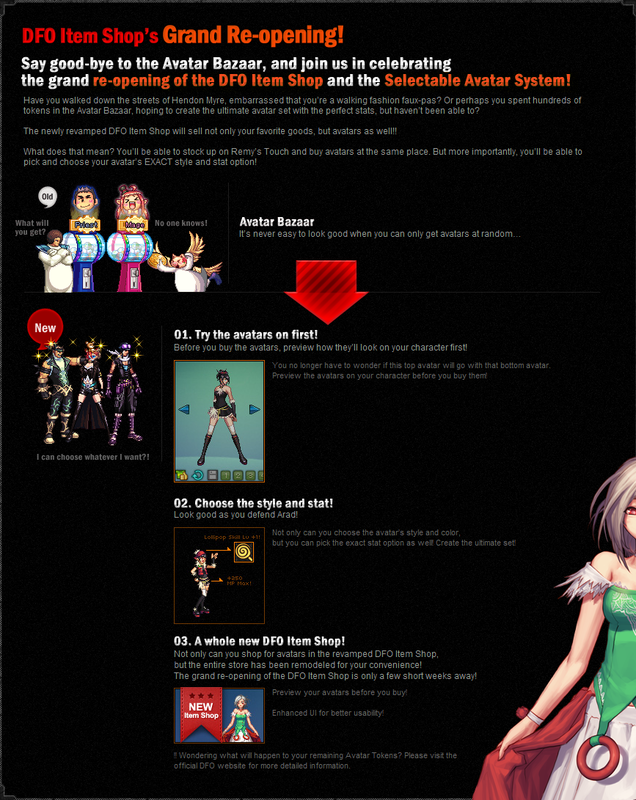 It's nice to see Nexon trying. Discussion in 'DFO News' started by gongfuren, Jun 23, 2011. Discussion in 'DFO News' started by Bernelli, Jun 22, 2011. Discussion in 'DFO News' started by Bernelli, Jun 15, 2011. The anticipation is growing, excitement is heightening, and all because the DFO Rebirth is only a few short weeks away! But idle hands are Bakal's workshop... Burn 50 Fatigue Points every day during this event period, and be rewarded with gifts of never-before-seen grandeur! 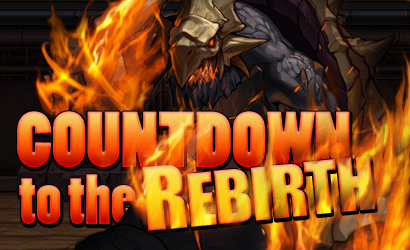 The Countdown to the Rebirth begins now!